Today, after over 10 years, I discovered cg_lagometer 2 as opposed to cg_lagometer 1. 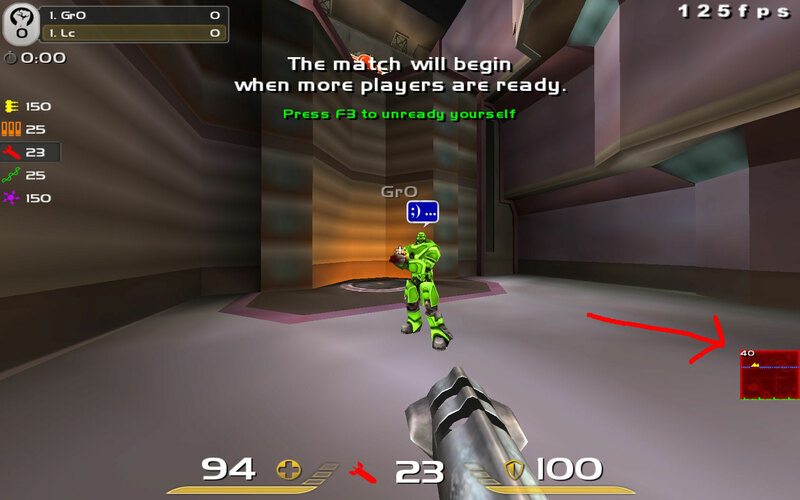 Whether this is a new Quake Live feature or has always been there I do not know. But the visual number displaying the ping in the lagometer is a great discovery. It can be accessed in the menu via game settings> advanced> and click Draw Lagometer through to advanced or by bring down the console and typing \cg_lagometer 2.